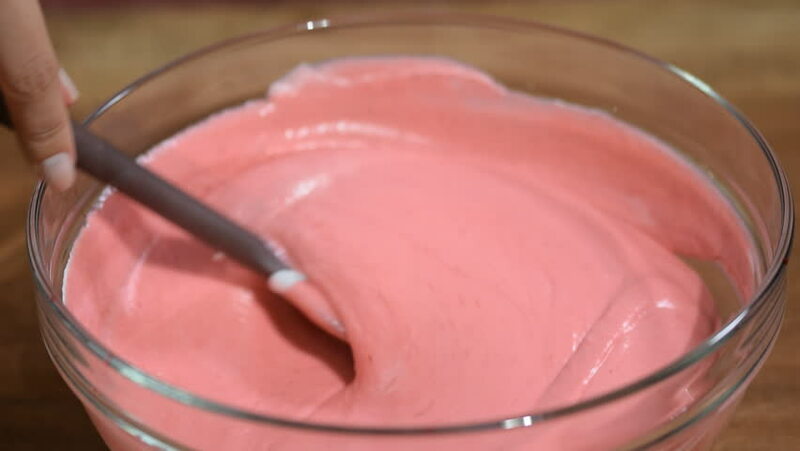 Stir delicious raspberry mousse in a bowl. hd00:09 Champagne buckets with ice, placed on a table in the entrance hall wedding hall. hd00:09A professional cosmetologist disinfects the instrument with a special solution. Cosmetological innovations.